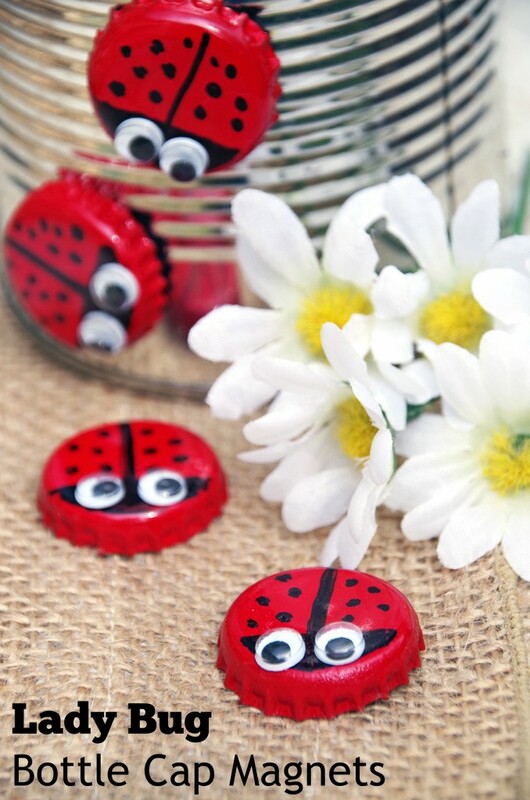 Spring is almost here and it is the perfect time to get crafty and learn how to make bottle cap magnets! Have you ever bought craft supplies on Amazon because they were wicked cheap but you had to buy like 4 million of that item? 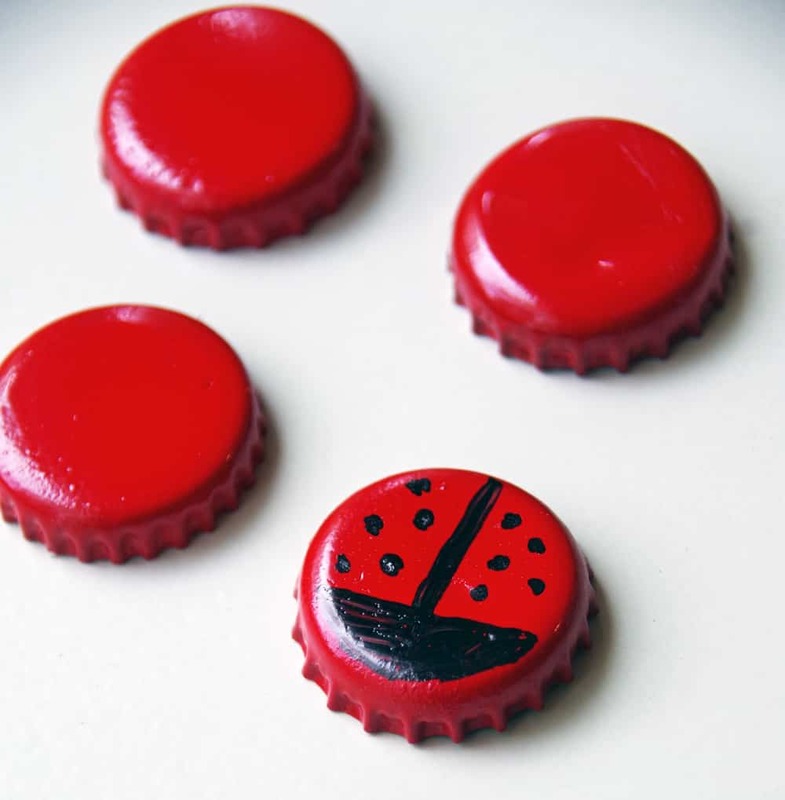 I decided to make bottle cap magnet lady bugs because what the heck else was I going to do with several pounds worth of tiny circular magnets? Seriously! I bought them for a project, used 3 and now am left with so many magnets I don’t have a clue how to start using them all up! 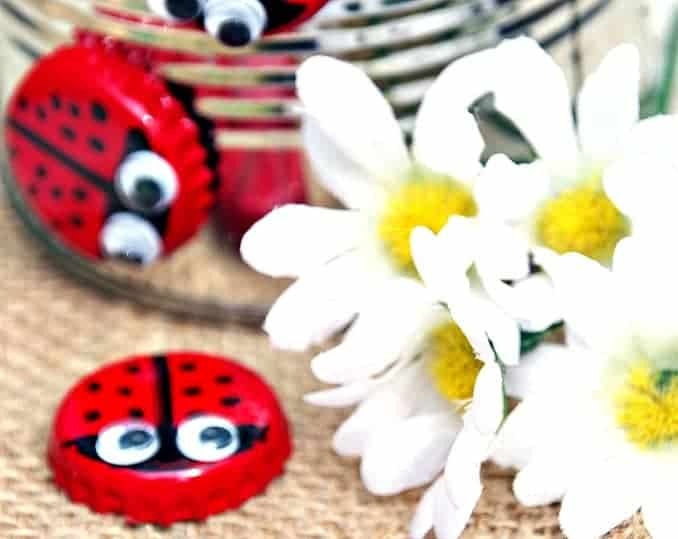 Since spring is coming and I am a huge fan of lady bugs, I decided to spend my morning making bottle cap magnet lady bugs! Be careful removing the bottle caps from the bottle. If you put a huge dent in the middle with your bottle opener, you won’t have a flat surface to decorate. Be patient because you are going to have to probably use two coats of paint. I found that spray paint covered the grooves of the these bottle cap magnets better than craft paint and a paintbrush. Make sure the paint is completely dry before drawing on them with a sharpie. I found that the point of the market destroys not quite dry paint. Get creative with your design. I have also made some earth day garden art with bottle caps as well as some pumpkin bottle cap magnets. The sky is the limit when it comes to decorating these! Spray paint magnets red. You may need multiple coats of paint. Let paint dry between each coat. Flip the bottle cap over. Hot glue a small round magnet to the inside of the cap. 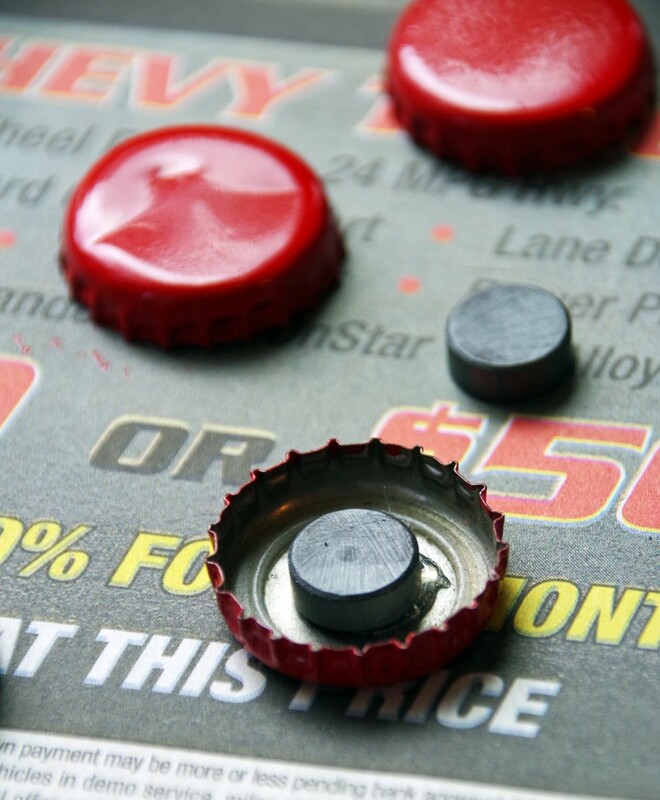 Now that you know how to make bottle cap magnets, what design will YOU make? 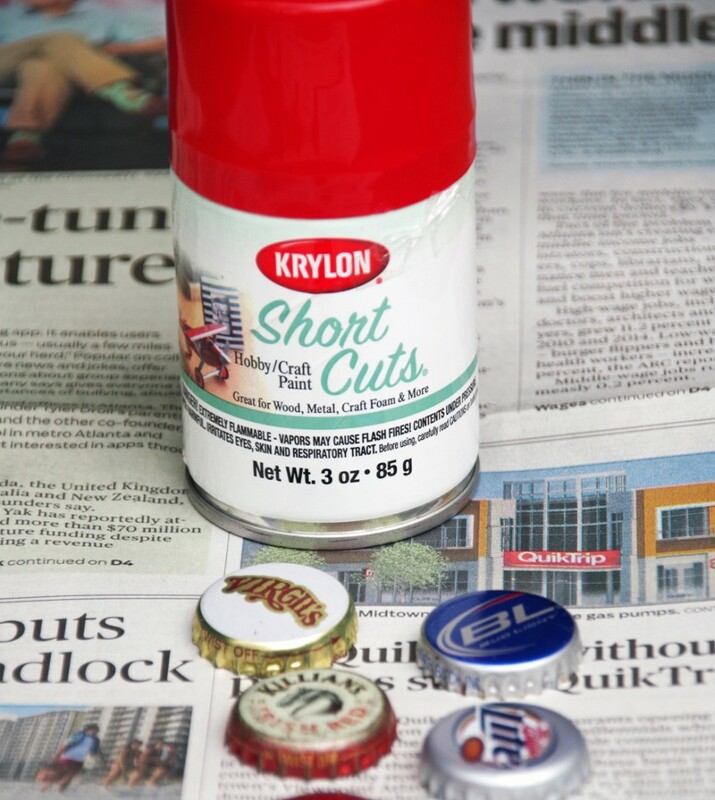 Need more creative ways to upcycle bottle caps? 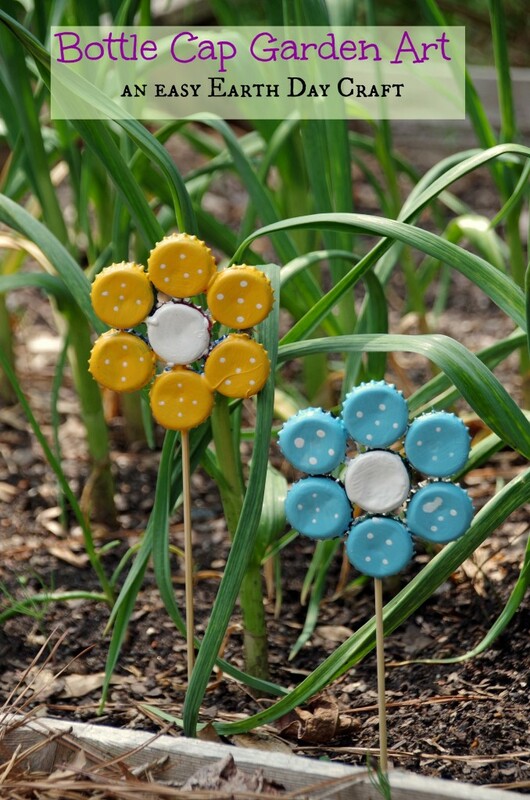 Try this bottle cap garden art! 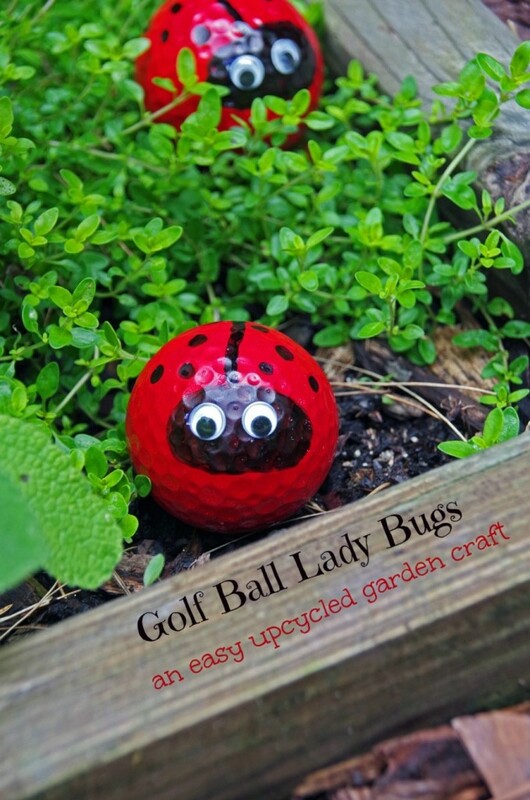 Make these cute golf ball lady bugs from Turning the Clock Back! 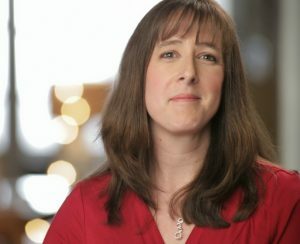 I'm the Editor of Fun Family Crafts and wanted to let you know that we have featured your adorable ladybug project! 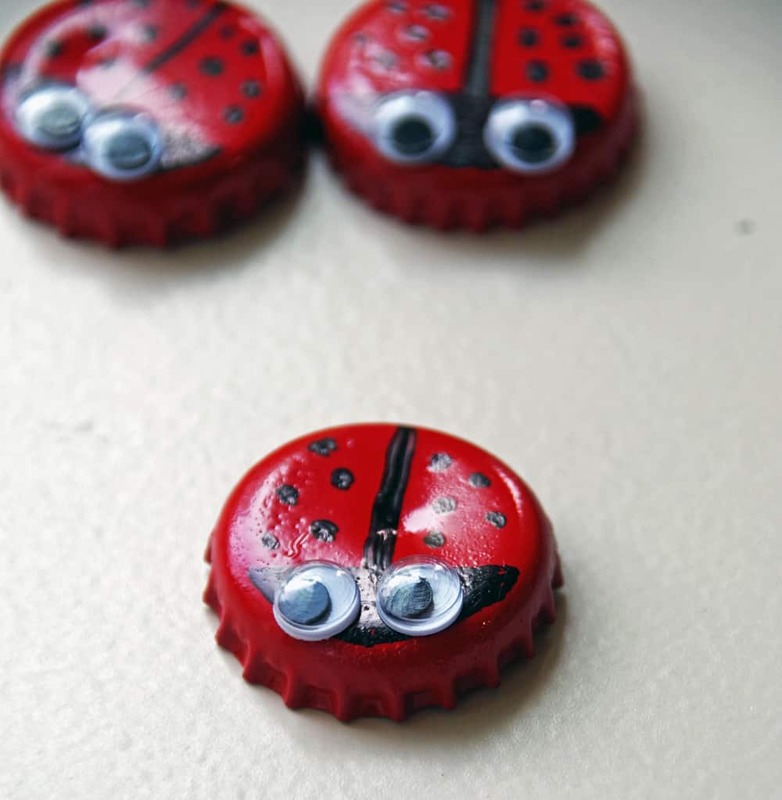 You can see it here: https://funfamilycrafts.com/bottle-cap-magnet-ladybugs/ If you have other kid-friendly craft tutorials, we'd love for you to submit them. Thanks for a fun project idea!